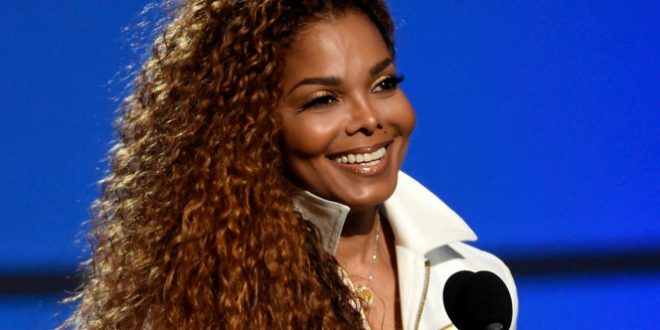 Janet Jackson has been staying under the radar since announcing her pregnancy in May. Turns out the expectant singer is in hiding not only to keep her private life out of the public eye, but also because she’s put on bed rest on doctor’s orders. According to OK! Magazine, “insiders” say the late Michael Jackson’s baby sister has been staying at home with her husband Wissam Al Mana because she’s on bed rest! “This pregnancy is doing a number on her,” added the insider.